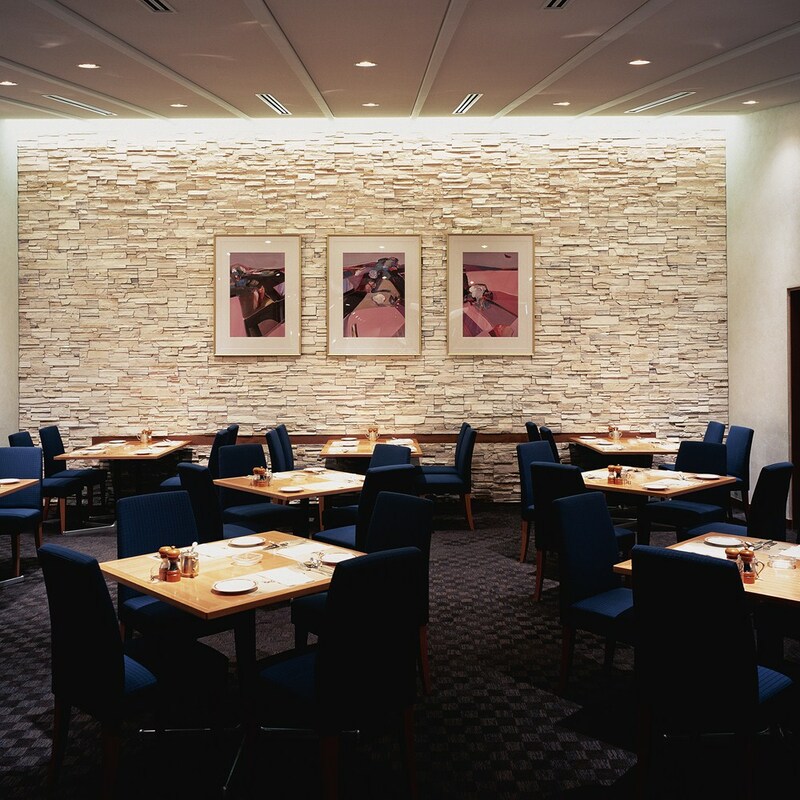 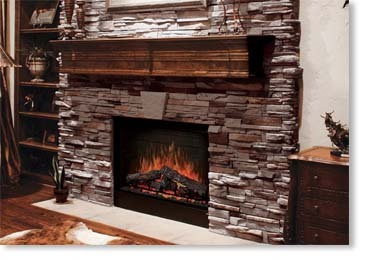 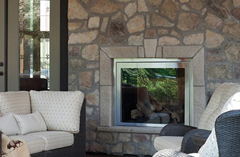 The use of stone immediately introduces visual interest and natural beauty to a space. 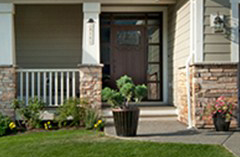 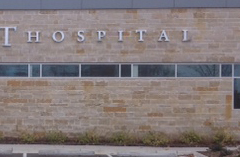 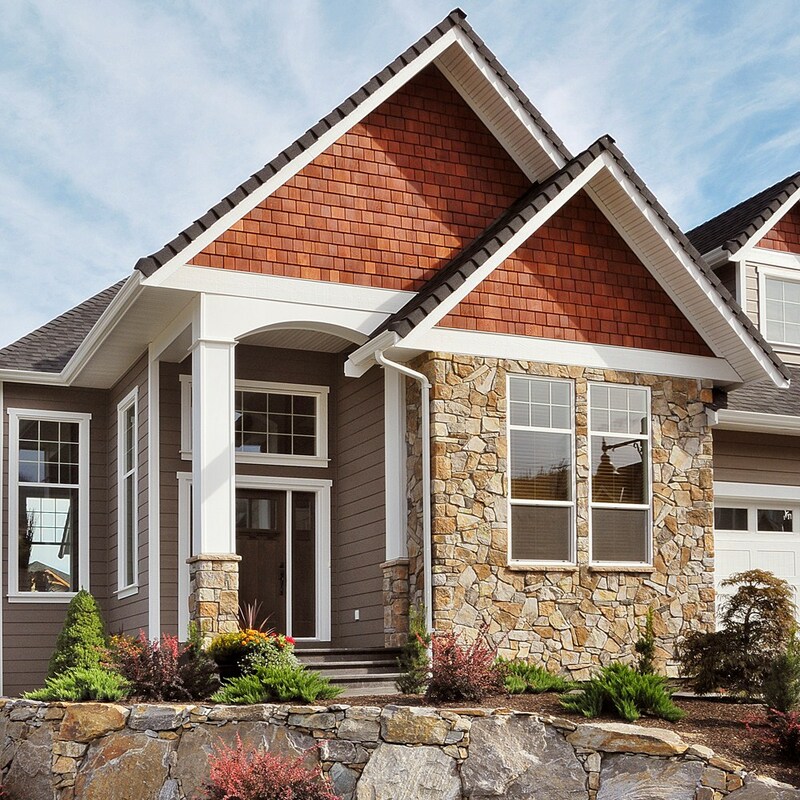 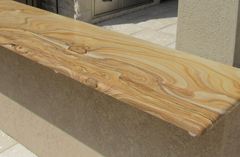 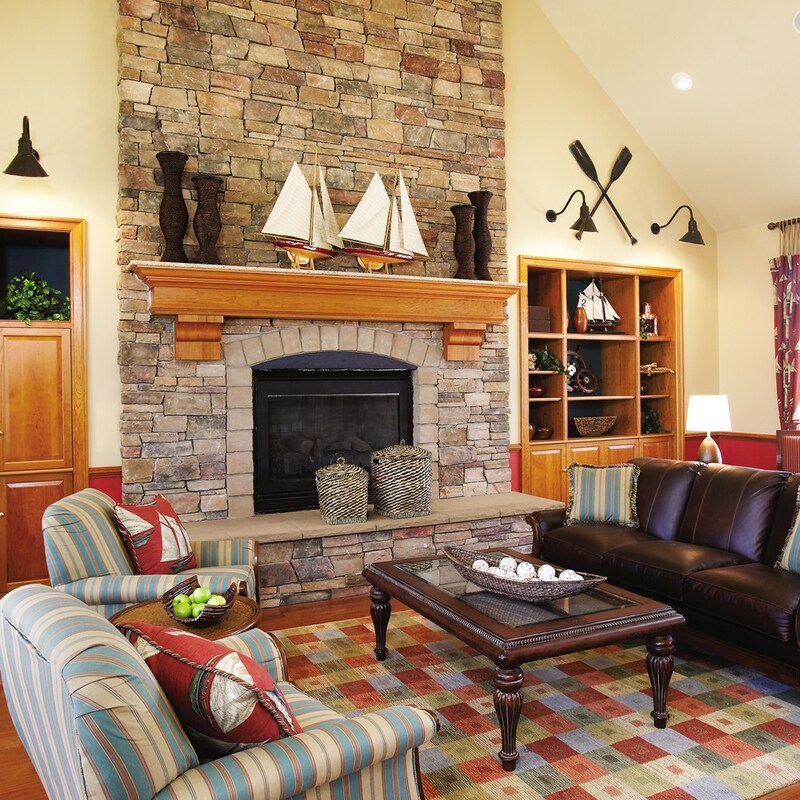 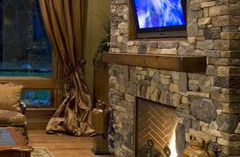 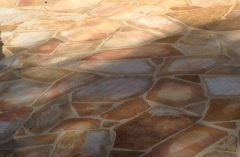 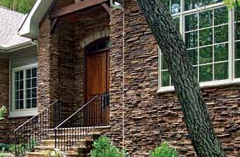 Natural stone is inherently durable, and when installed correctly, can last a lifetime. 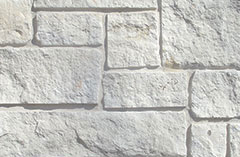 Man-made stone products are lighter, easier to handle, and often more affordable than natural stone, making it ideal for certain projects. 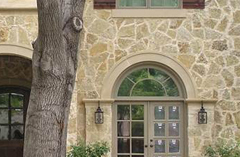 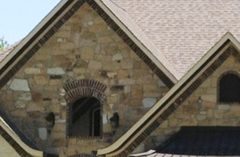 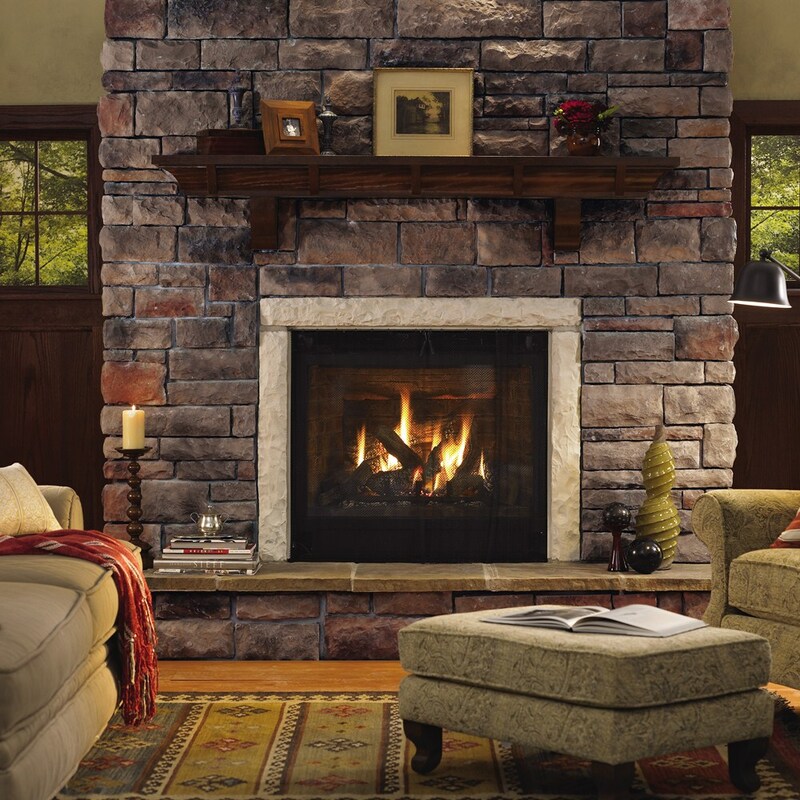 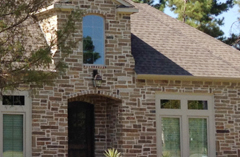 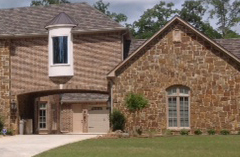 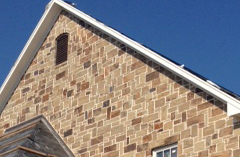 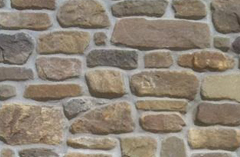 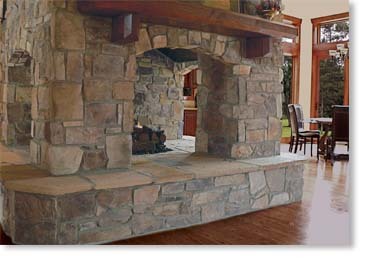 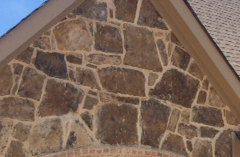 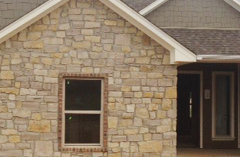 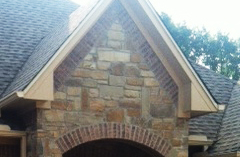 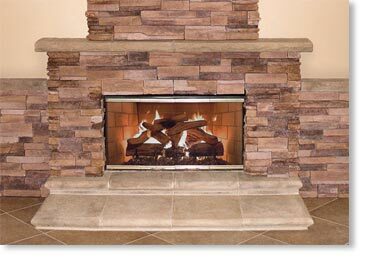 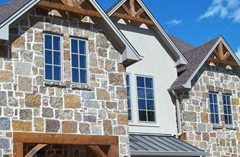 Whatever your stone need, East Texas Brick has the selection and know-how to help you get it right. 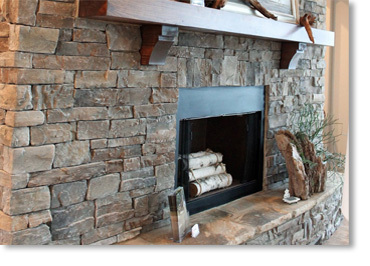 Everything you'll need to do the job well.